Whether it’s cold outside and your bones start aching or you suffer from chronic pain, finding a natural pain reliever that works consistently is not an easy task. The same goes for most dietary supplements which almost always come with mixed reviews, mostly because each person’s genetic makeup is unique and not all will react the same way to the same product. 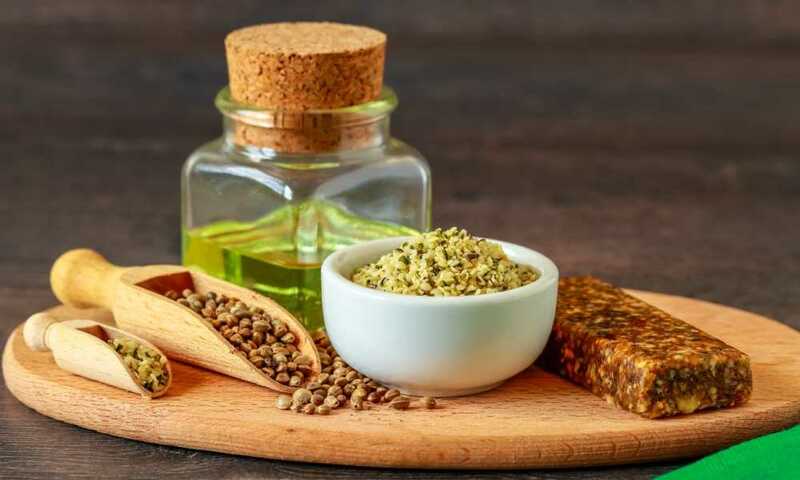 Luckily, these days there are products that cover a wide range of medicinal and dietary benefits, and it’s not really surprising that they’re derived from the cannabis family of plants. The product in question here is hemp oil, and unlike other cannabis-derived oils this one doesn’t give you any psychoactive effects. Hemp oil leaves the bad stuff out and the positive calming, anti-inflammatory, and analgesic effects in, plus an added bonus. 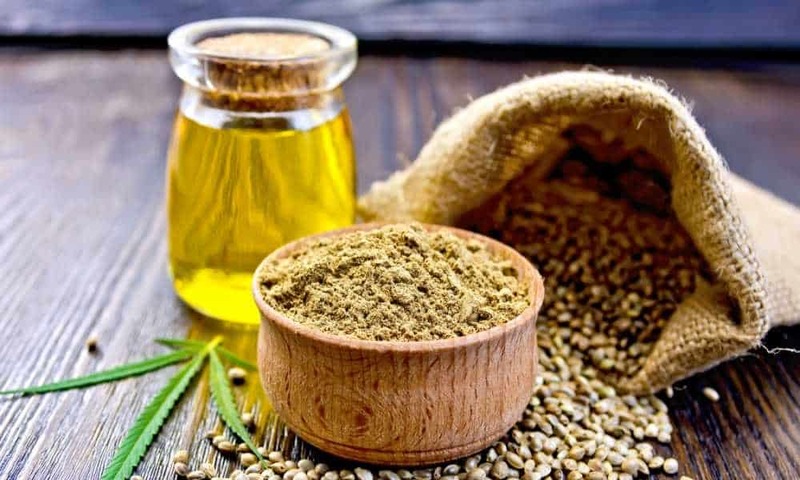 Hemp is rich in nutrients like fatty acids, vitamins, and minerals, and depending on the extraction method, hemp oil can actually be quite powerful. 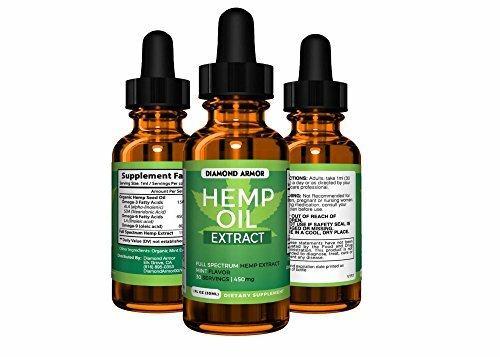 Like many other hemp oils out there, Diamond Armor’s version attempts to tackle the same issues. However, given its specific concentration and combination of flavors, some people will definitely find this variant more suitable than perhaps even the more expensive alternatives. This hemp oil is intended for men and women who need an extra boost of fatty acids as well as some extra vitamins. It’s also good for anyone battling anxiety and stress on a daily basis and can’t afford or doesn’t want to resort to pharmaceuticals. You may also use Diamond Armor’s hemp oil if you want the fatty acid content to be mercury-free. It may also provide some mild anti-inflammatory effects but not a lot since the concentration is low and it’s easy to build up resistance after prolonged use. The hemp oil comes in a 1 oz. bottle. The glass is darkened to provide some extra UV protection and the product has a decent shelf lie. The bottle also comes with its own dropper so that it’s easy to get a precise dose every time. This oil contains 150 mg of Omega-3, 450 mg of Omega-6, and 80 mg of Omega-9 oleic acid per serving. It has the perfect 3 to 1 ratio of Omega-6 to Omega-3 which is hard to find in today’s diet. Along with these you’ll also be getting a decent amount of vitamins and minerals that help balance out your immune system. Diamond Armor flavored their oil with mint which means that it will feel quite refreshing to take orally. 1ml is enough to give you a nutritious boost as well as help you sleep better without the need for THC or high concentrations of CBD. The calming effect promotes anxiety relief and stress relief. However, the anti-inflammatory properties are not amazing even by pure hemp oil standards. You may still get rid of most of your joint pain but it is possible to build a resistance to this formula. The price is accessible to many people, and considering that each bottle covers you for 30 days, it offers pretty good value. Because of its minty flavor, Diamond Armor Hemp Oil can be used in quite a few salad dressings or smoothies. However, if you want to hasten the absorption process it’s best to put the drops under your tongue and hold them there for about 60 to 90 seconds. This will make use of the capillary vessels in your mouth. After that you can swallow the oil and maybe even wash it down with some juice. The oil isn’t designed for topical applications as it’s not thick enough to ensure good skin coverage. 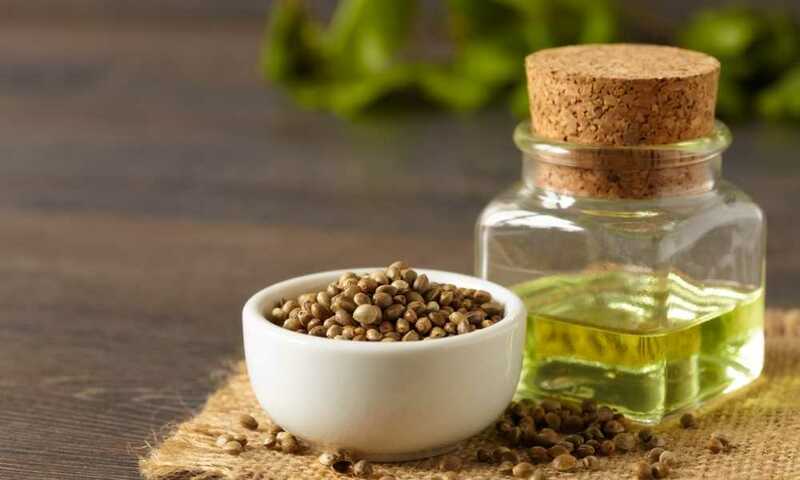 Depending on what you need your hemp oil to do for you, you may need a different concentration and maybe even different additives. If you’re not looking for the best pain reliever or the best dietary supplement, Diamond Armor offers a good middle-ground product. But maybe you want just a little bit more of both worlds. Or, maybe you just want to purchase a bigger supply at one time to take your mind off things. If that’s the case, then maybe the Serenity Hemp Oil is the alternative you need. This oil comes in a 2 oz. bottle which contains 1000 mg of hemp oil, and it offers three different flavors to choose from: lemon, orange, and peppermint. Although you have to pay a bit more upfront, you get a better deal per serving when buying the Serenity Hemp Oil which is a bit stronger and works as well if not better than Diamond Armor’s oil. Anytime you need a little help with your fatty acids or vitamin intake, hemp oil can sure take care of you. Diamond Armor Hemp Oil has a mid-range concentration that should be more than enough for first-time users.